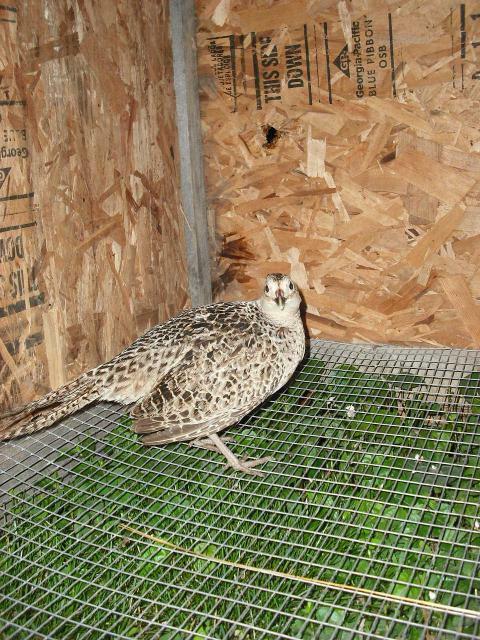 We are a small farm in rural Kentucky that raises mostly gamebirds. 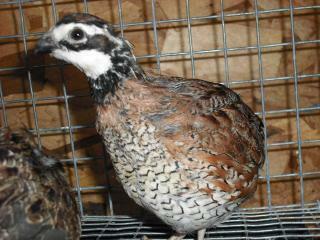 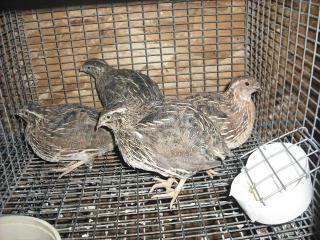 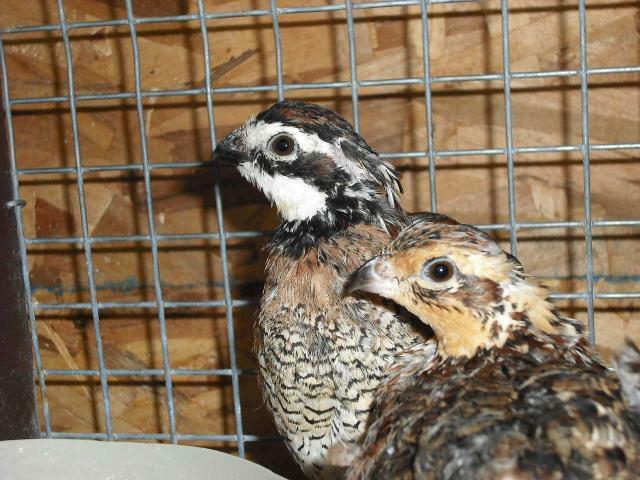 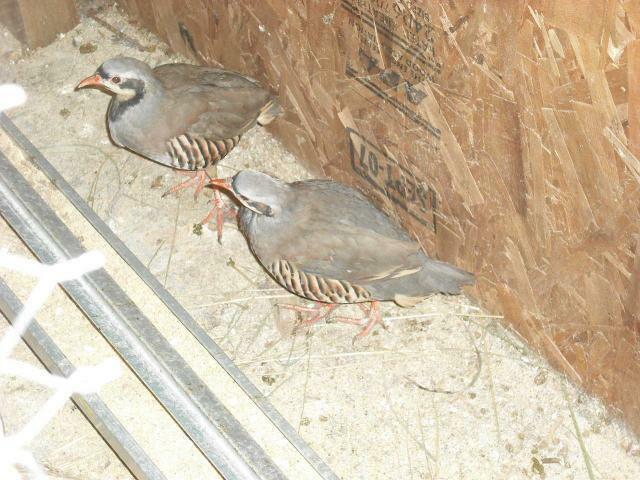 We have Chukars, Ringneck Pheasants, Coturnix Quail, a pair of silkies, and a few mixed ducks. 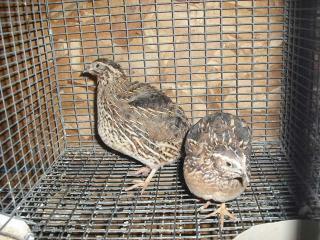 We are currently expanding our stock in hopes of starting a small local hatchery. 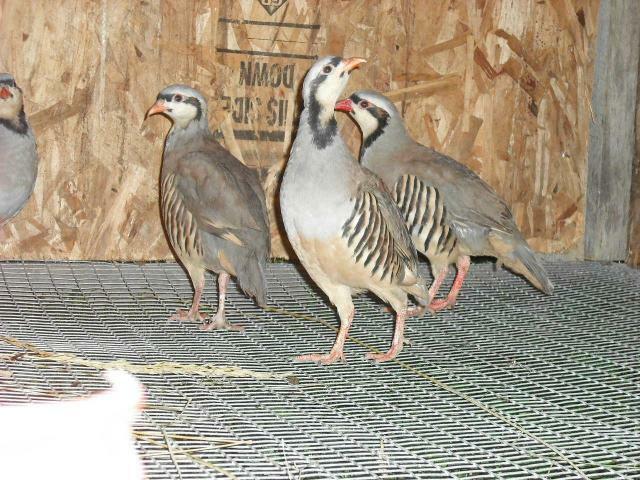 This page is a work in progress. 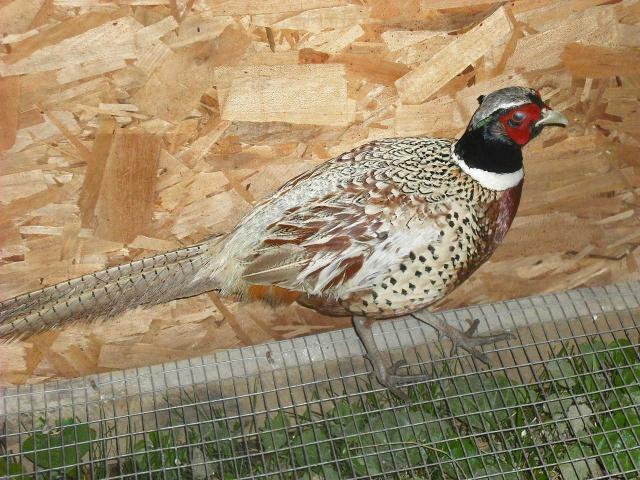 I will be adding more information daily!